The Together Plan International Film Festival wrapped up with its final screening of 2017, Labyrinth of Lies. 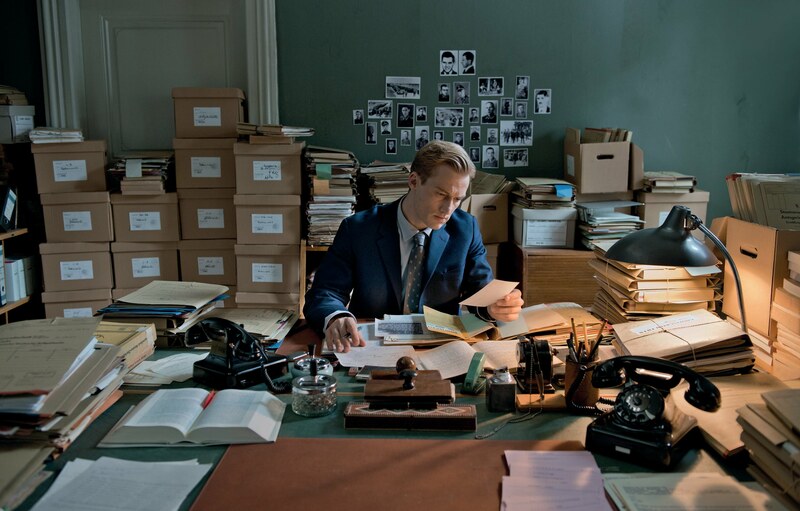 This deeply thought-provoking German film, based on a true story, explores the troubled, problematic and often conflicting relationship with the Nazi atrocities in the post-war German judicial system. At a time when, shockingly, many Germans had never heard of Auschwitz, with fewer still wanting to learn about the Holocaust, one man takes it upon himself to pursue ‘justice’ for the victims, however impossible this may be to attain. Yet he comes to realise that enthusiastic perpetrators of the Holocaust, as well as passive yet complicit bystanders, are everywhere in the Germany of his day. The film immediately precipitated a deeply personal and insightful discussion, during which attendees shared their own family stories and experiences, and explored the highly relevant and difficult questions of redress, Holocaust education and trauma. Both the film and the ensuing discussion were truly eye-opening, raising many of the difficult issues which The Together Plan works to tackle across the former Soviet Union and eastern Europe.